Freestart plc are ranked in the top twenty business offering website, marketing and online solutions in the UK. 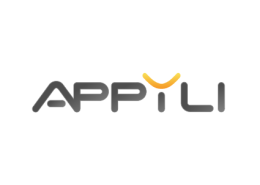 Delivering excellence to a global client base. 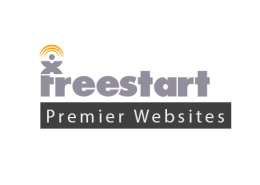 Freestart plc was founded in October 1999 and has been operating and helping business’ thrive in the online market place ever since. Unlike many providers who have re-located their support staff over-seas or only reply via email we offer Free UK telephone support on all our services. Over 10,000 UK business rely on us for their online business solutions. Freestart plc has over 15 years experience helping businesses, ranging from every industry and size. With solutions for the Web, Social Media, mobile and marketing you can be sure we can help you, growing your business online. 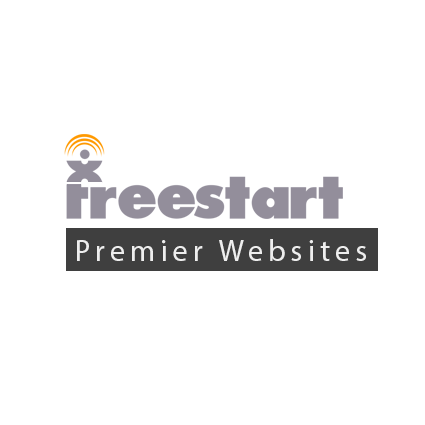 Freestart plc was founded in November 1999 with the single focus of providing a low cost online presence to all businesses. 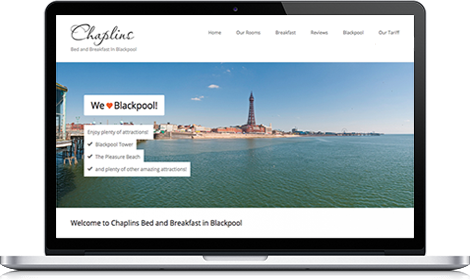 No longer was having a website reserved just for businesses with large amounts of money or in-house technical expertise. 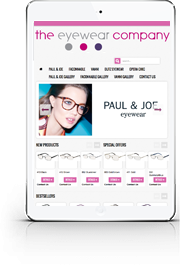 Since then Freestart plc has gone from strength to strength, it’s client base swelling to over 10,000 clients succesfulling doing business online via a variety of different mediums from the Web, popular Social Networks such as Facebook and Twitter and applications on mobile devices from its Appyli platform. This is where it all started both online and at Freestart. 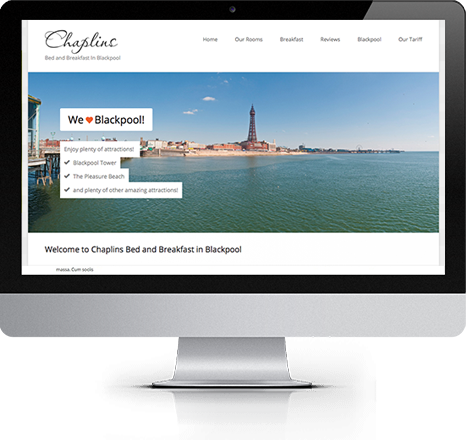 We have website solutions that cater for all businesses large or small and can get you up and running in a matter of hours. Social Media is now more important when it comes to decisions regarding purchases of goods or services online. We have a full portfolio of products and services to help you harness this growing power. Always on the go and don’t have time to catch up, don’t worry at Freestart we can help your business keep up with the latest mobile technology trends and put your business in your customers hands. Stop feeling lost, start getting found. 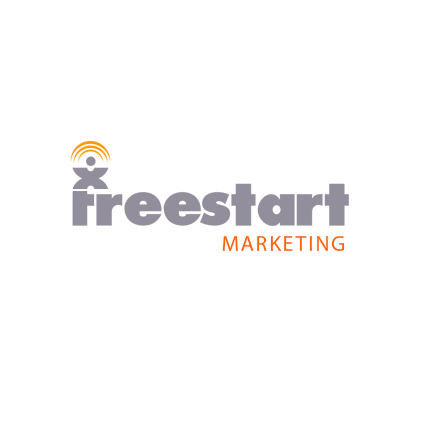 Freestart has a dedicated division full of website marketing experts offering a full agency service including SEO, PPC and Social Media, they’ll help take your website from zero to hero! 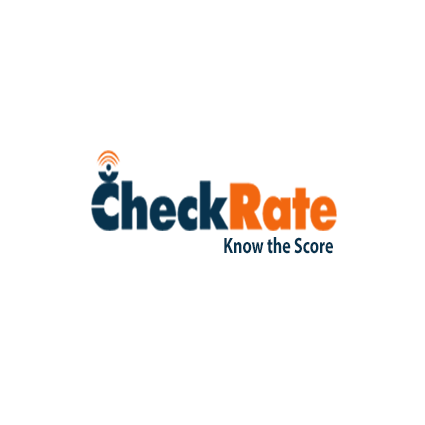 I had my website upgraded as the old one looked a bit outdated, people from Freestart where very easy to talk to, fast response to emails, pain free service. New website looks lovely , thank you Keisha and all at Freestart plc. So far, so good.The switch over of my Domain name and the new site develpment has been seemless. I am happy to say that all worries/concerns that I had about changing from one company to another (Freestart), have been smoothed away by them. 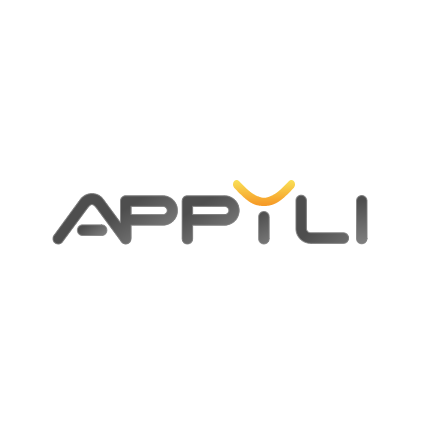 Moving from another supplier, and looking to take on the responsibility for performing the maintenance of the website ourselves. We were nervous at first, but the support that we have received has consistently been of a high standard. Our questions are answered promptly and in full, at a level commensurate with our experience.